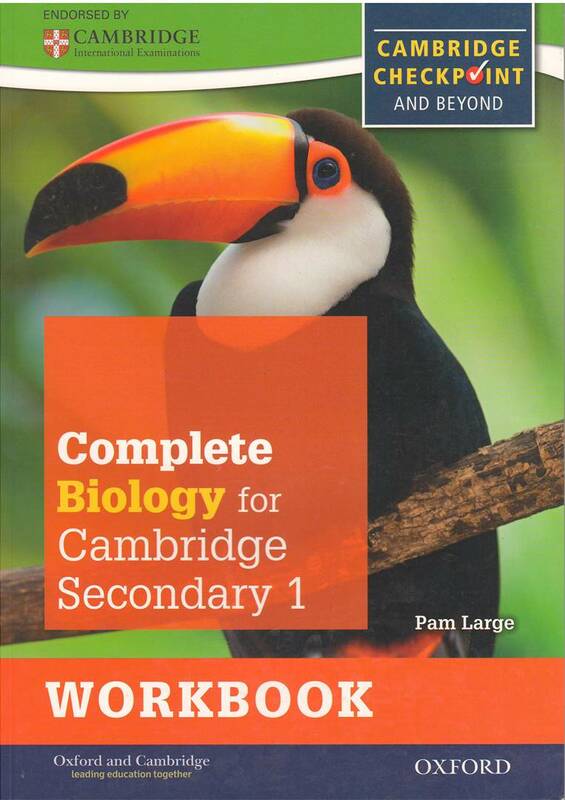 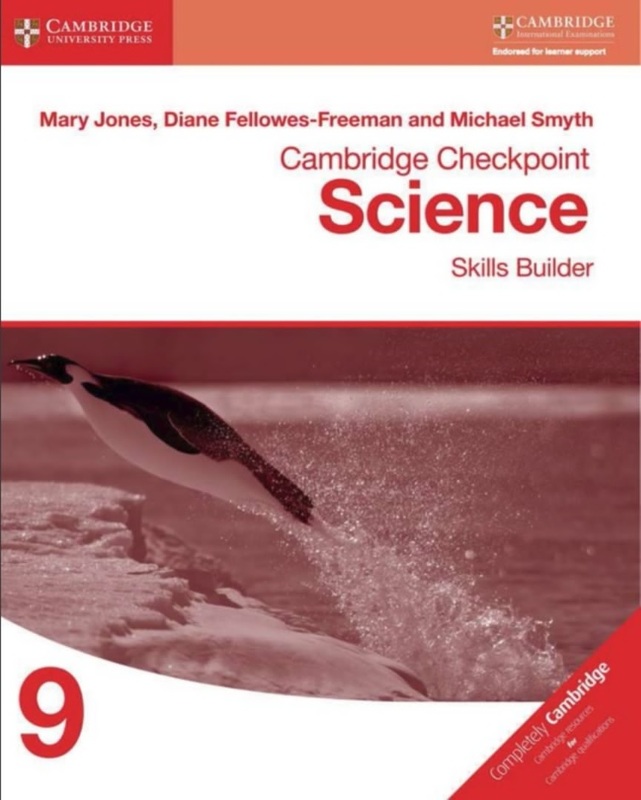 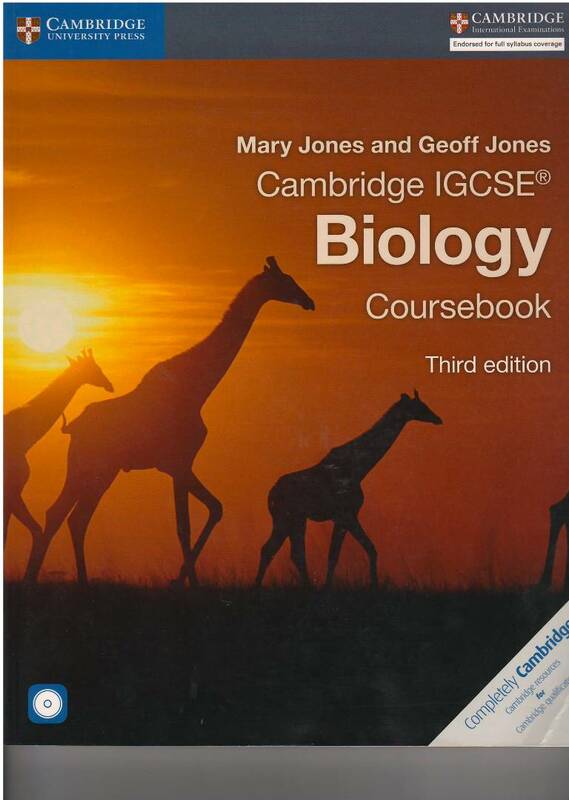 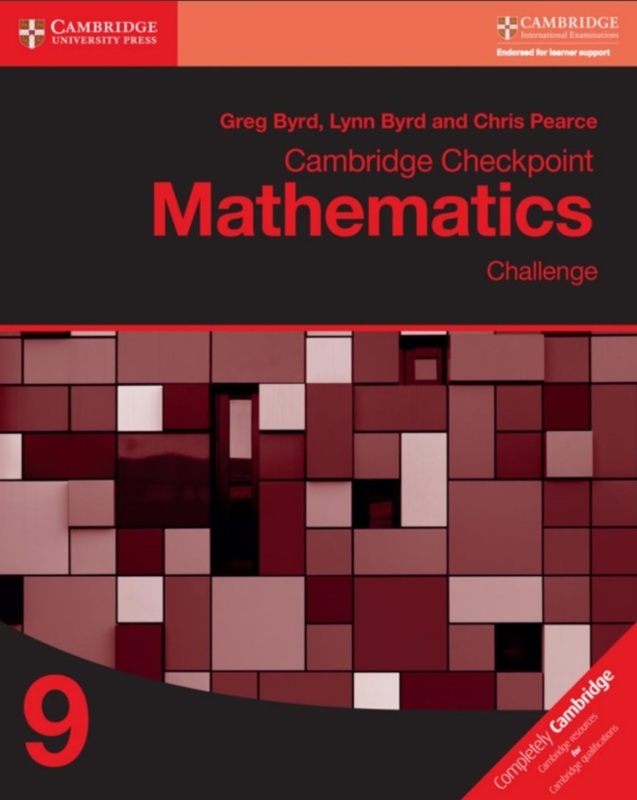 Written by well-respected authors, the Cambridge Checkpoint Mathematics suite provides a comprehensive structured resource which covers the full Cambridge Secondary 1 Mathematics framework in three stages.This Checkpoint Mathematics Challenge Workbook 9 provides further materials for students to develop deeper knowledge of mathematics. 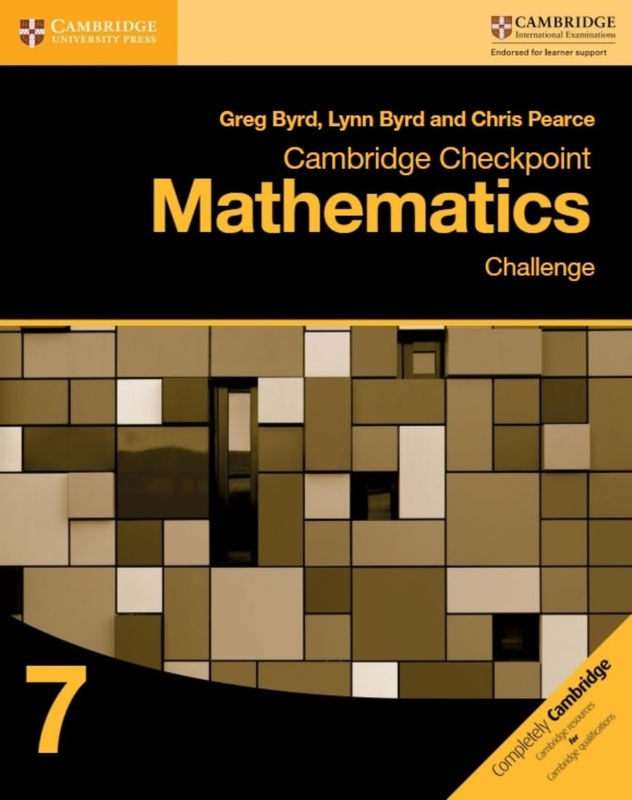 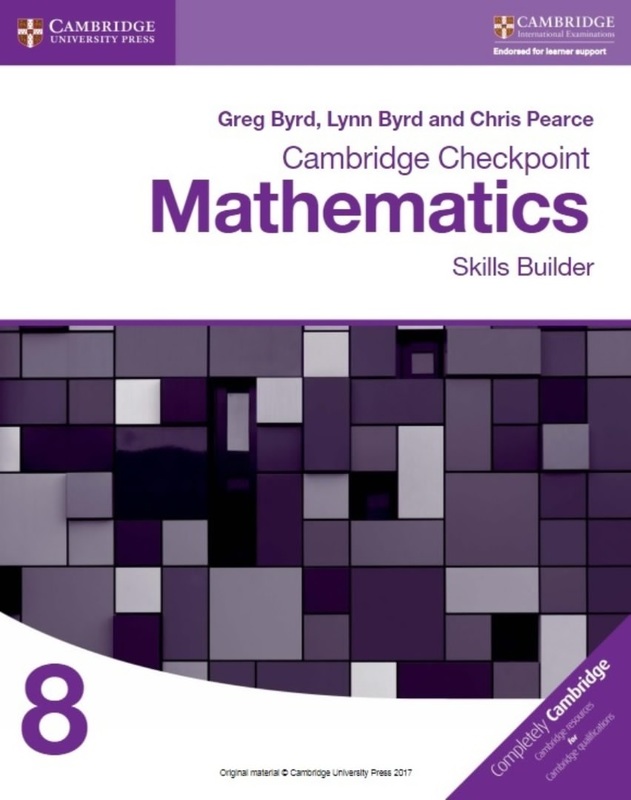 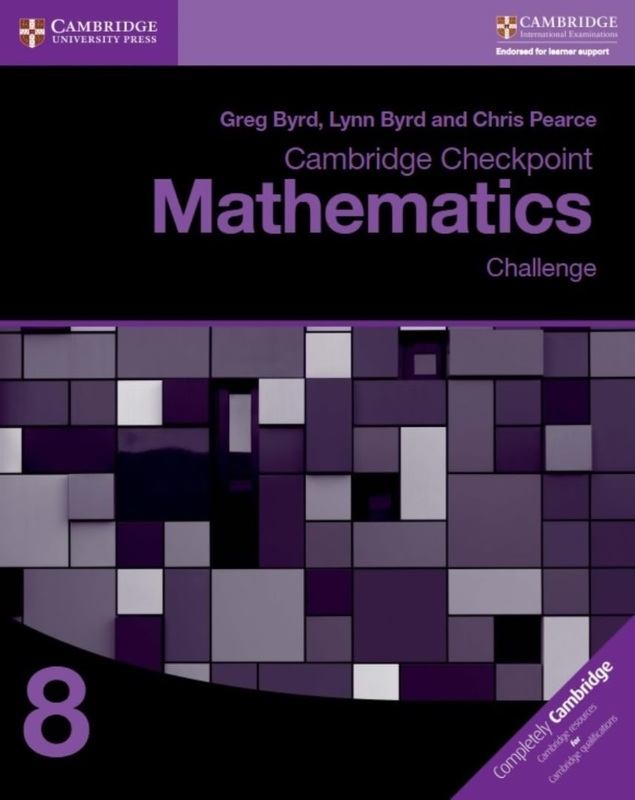 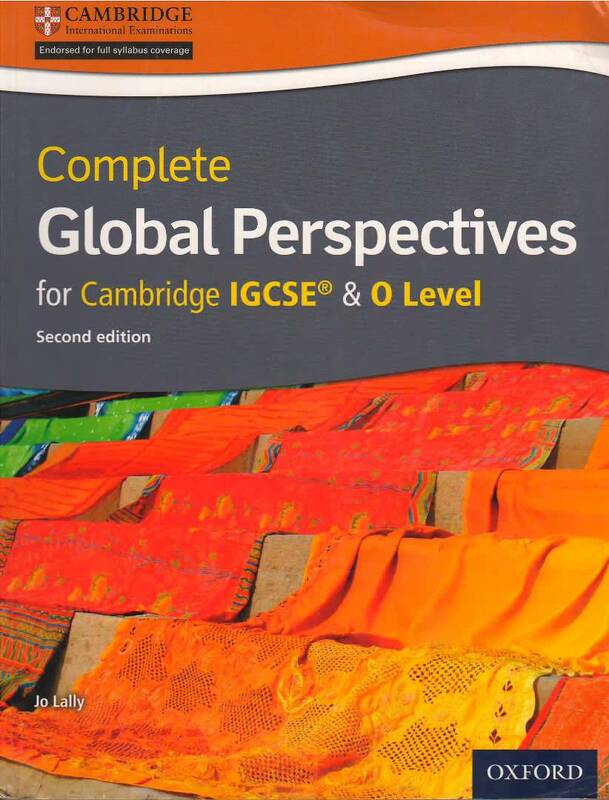 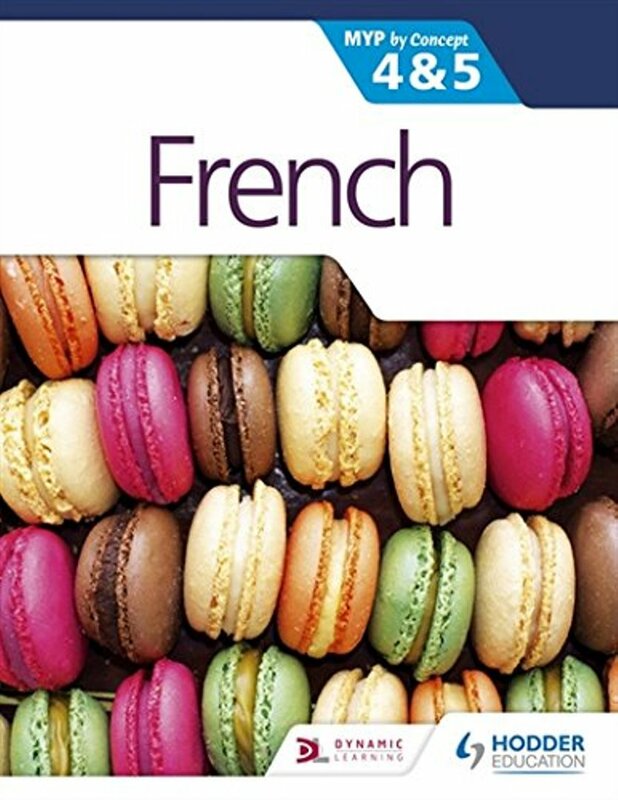 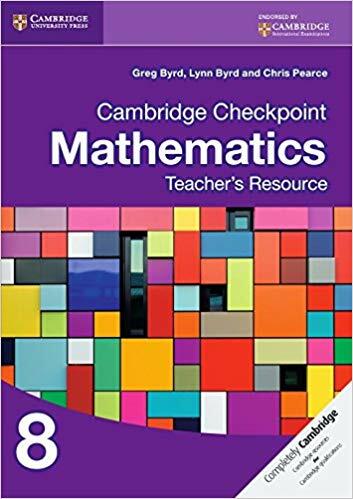 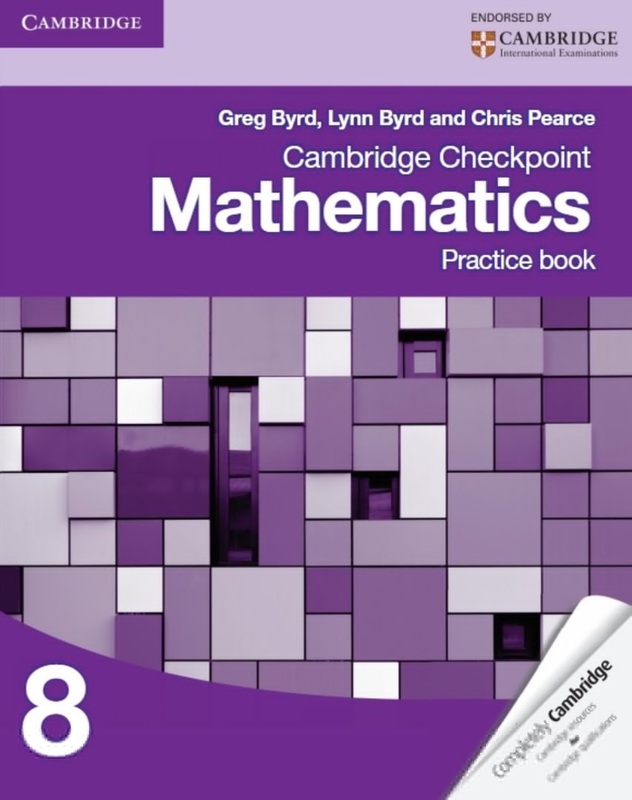 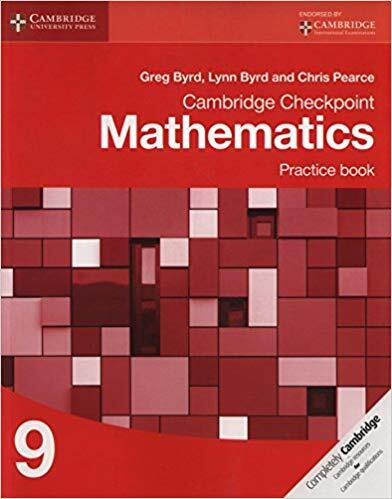 Designed to be used upon completion of the corresponding Cambridge Checkpoint Mathematics Coursebook 9 section, students can use this workbook to attempt interesting and challenging problems using their understanding of the concepts learnt. 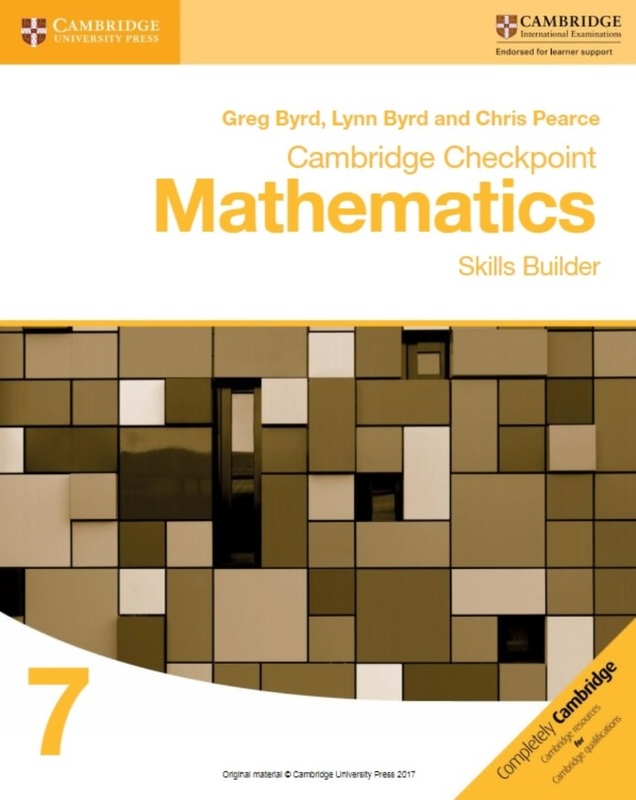 Tougher questioning approaches help challenge and deepen students’ mathematical skills.